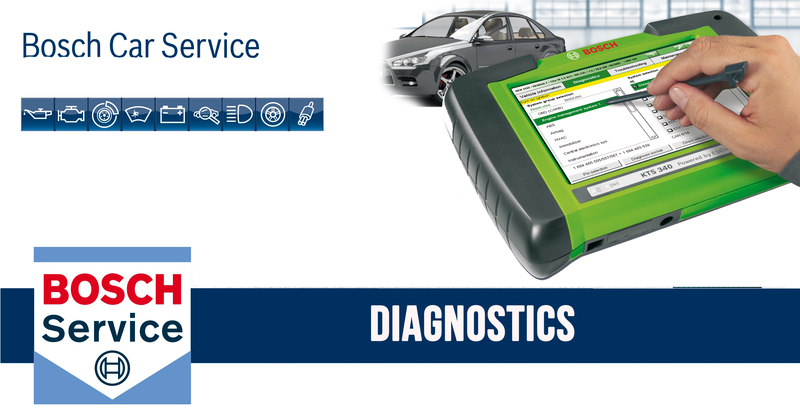 Being part of the Bosch team we are proud to have access to and own the latest in Bosch diagnostic technology to enable us to keep your vehicles on the road. 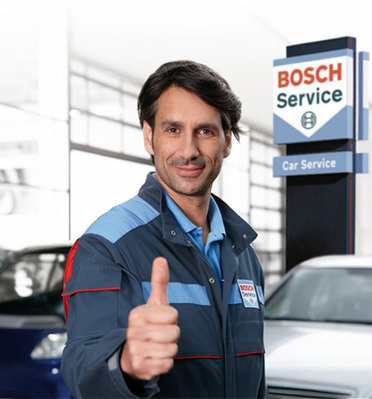 Through training and networking directly with Bosch enables us to keep abreast of technological developments and innovations. This equipment is essential in maintaining modern vehicle systems such as Engine Management systems, ABS, Traction Control, ESP. Air bags, Automatic transmission and Air conditioning – all of which are controlled by the Electronic Control units or ECU’s.